Most of us are very familiar with It’s a 10 leave in. We all fell in love with this product when it came out. 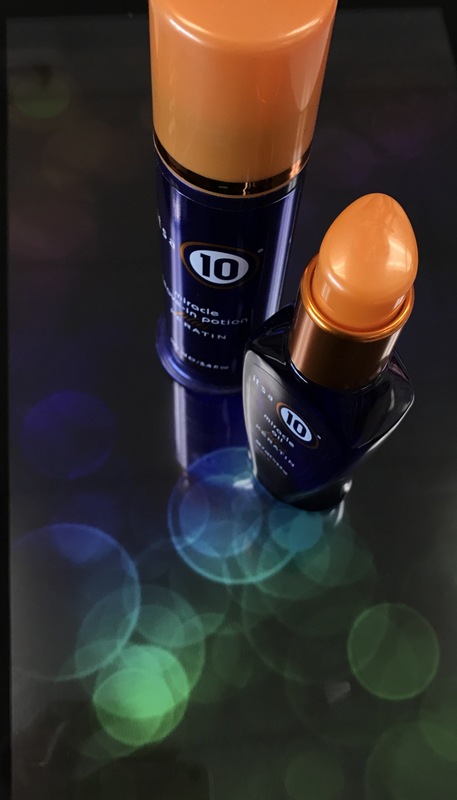 It’s a 10 now has branched out to quite a bit of products to love your hair. With the brand expanding and giving us more of a variety to chose from; I thought I would check out a few and give my opinions. I have been doing hair for 16 years. I have seen my fair share of hair care products some I love and some I can do without ever using. It seems as though before It’s a 10 miracle leave-in our choices of leave-ins tended to leave the hair on the heavy side and at times difficult to stlye. This left the client not wanting to use leave-in products at all. When It’s a 10 came out it was a hair saver needless to say I was very excited to try their other products hoping for the same great results. This product can be applied to the hair while wet to protect the hair from the heat of a blow dryer. It can also be applied after to add some dimension to curls or separation with straightened hair. This product is as it states very lightweight. With this product being so lightweight it let the hair keep its movement and is not to heavy or greasy. I have used this product on several clients with different hair types and textures I have to say it does everything it says it will do. I highly recommend this product especially if you have dry or damaged hair. 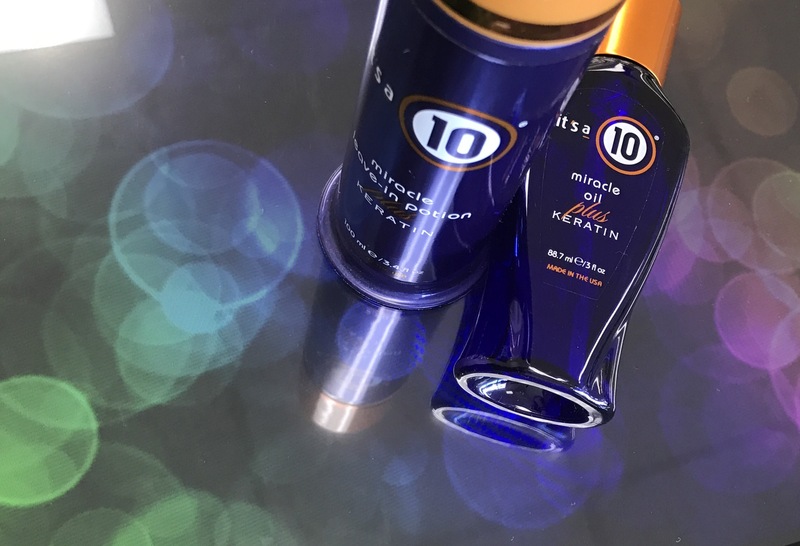 It’s a 10 miracle oil plus keratin is a great product for adding shine to styled hair. You can also add this product to wet hair before blow drying to gain some control over the hair keeping it smooth. I really like this product for very damaged hair it adds life back to the hair. Hair is very shiny and like new after using this product. I would also recommend this product for the care of your hair.. Both of these products have keratin in them. Keratin as we all know is great for the hair. Keratin is a protein that helps the hair that is damaged or has had stress added to the hair. Keratin is naturally found in the hair, but as we color and style the hair we lose the valuable keratin we need. Both these products alone or added together will help give keratin back to hair getting it back to it heathly beautiful state.